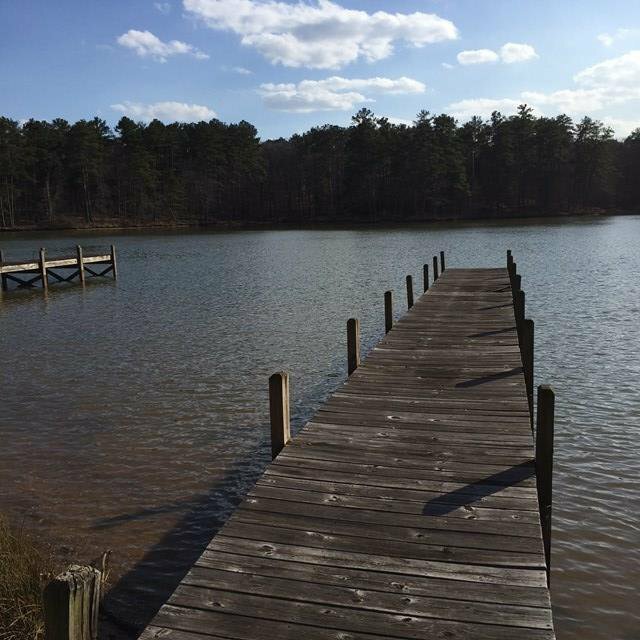 Beautiful waterfront homesite with gentle slope to water. Property overlooks Greenwood State Park which offers awesome views. please show anytime and report any feedback to listing agent. HOA fees to include common ground maintenance.